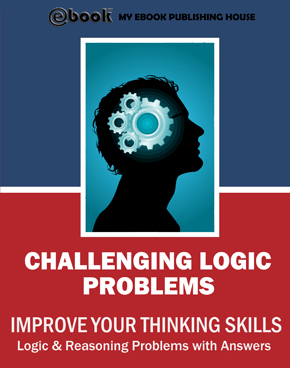 “Challenging Logic Problems” Ebook Is Out! “Challenging Logic Problems” is filled with puzzles that will satisfy logic lovers of all ages and keep inquisitive minds occupied for hours. At least one solution is provided for each exercise. This book can help you improve your thinking skills, your reasoning skills for work or school, and hone the readers mind. 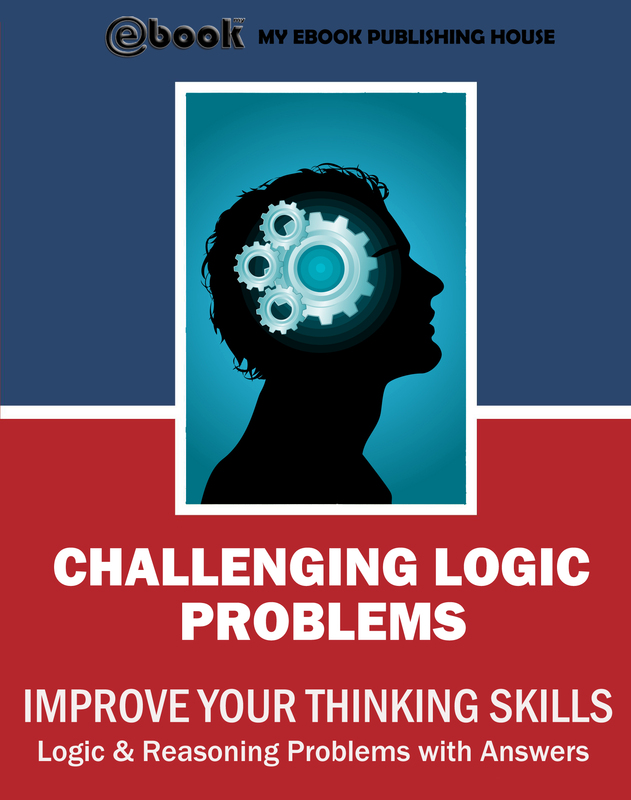 One of the reasons My Ebook Publishing House is so passionate about this ebook is that they are convinced that such logic problems can change our way of thinking. These logic challenges may allow us to see the world with new eyes. They remind us to have fun. Psychologists know than through play, children gain information about the world, now is the time to extend this model in teenagers and adults. We understand the more abstract and difficult concepts if we have the luxury to be addressed not by works, but by entertainment as a form of exploration. Because the game and experiment with mind games stimulate creative thinking, you will find that this ebook is very instructive. 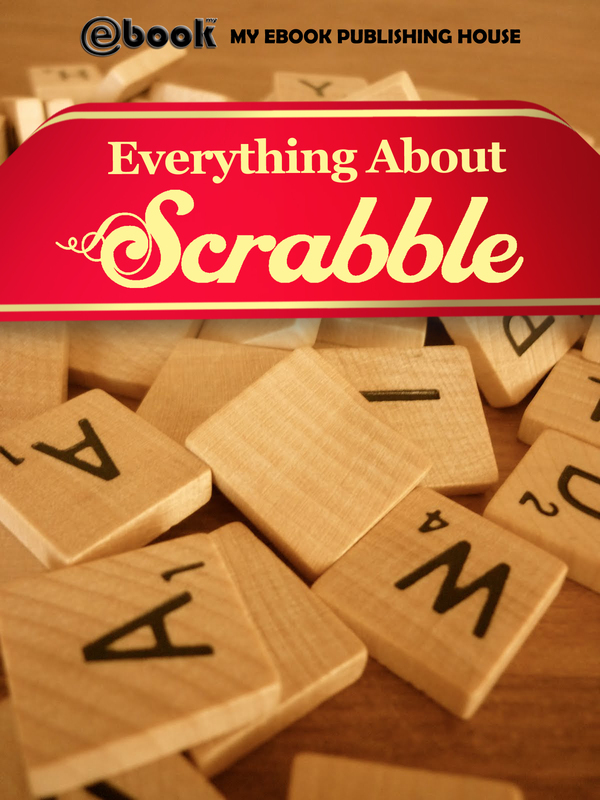 It contains exercises designed to train your brain cells and improve your way of thinking. Be creative! Let yourself be provoked! Beyond your limits! The problems are aims to make you more curious, more intuitive, imaginative, smarter. It’s time to give your brain a healthy workout, and logic problems are an enjoyable way to do it! Challenging Logic Problems is filled with puzzles that will satisfy logic lovers of all ages and keep inquisitive minds occupied for hours. At least one solution is provided for each exercise. This book can help you improve your thinking skills, your reasoning skills for work or school, and hone the readers mind.